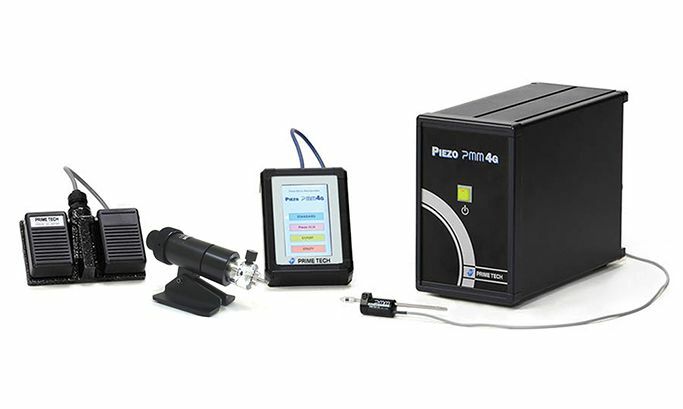 The PNJ-T2 pneumatic microinjector from PrimeTech is optimized for use with the PMM piezo impact drives. The PNJ-T2 has a smooth motion and positive feel. 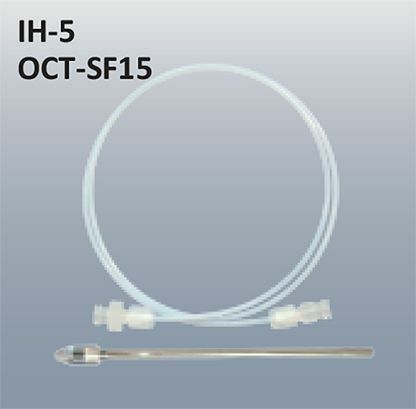 The pneumatic system requires little maintenance compared to hydraulic units. 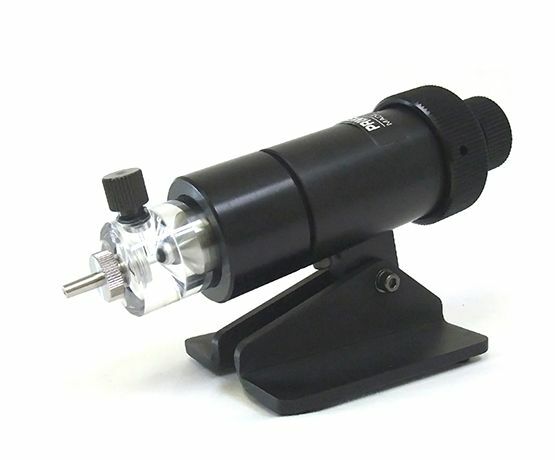 PNJ-T2 has all requirements to operate Piezo Micromanipulator pmm efficiently. It has been designed with operation stability and various applications.